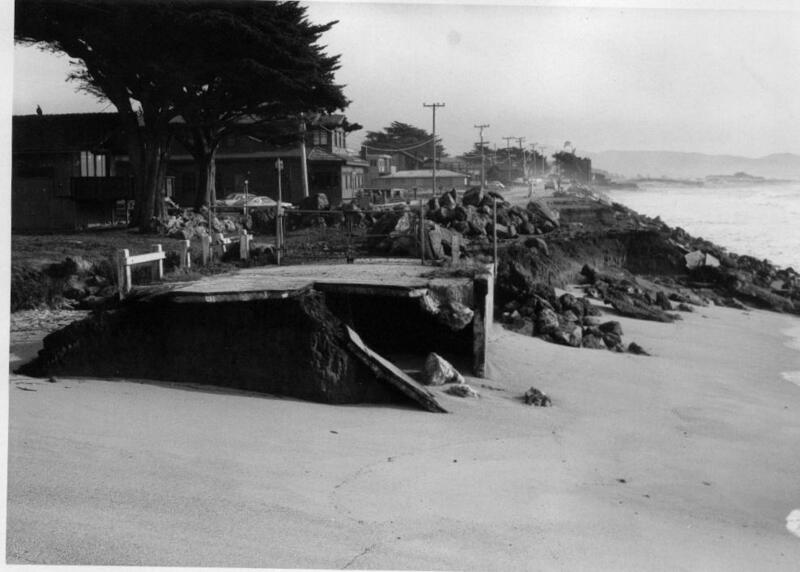 What Happened to Vallejo Beach? When I was interviewing former Half Moon Bay residents Mary and Fred Vallejo years ago–both very historically involved in the community–I was stunned to learn from Fred that he had owned a few lots along the ocean at Miramar Beach–he owned enough lots for the locals to rename the beach “Vallejo Beach”. 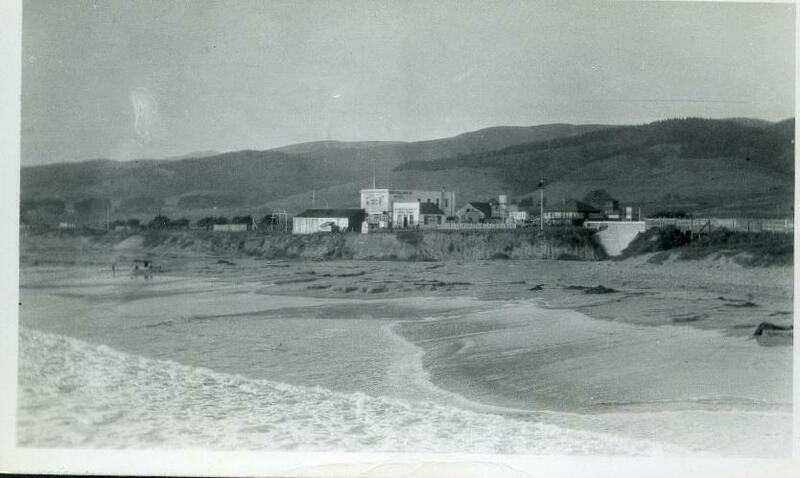 What stunned me was that he added unhappily that the building lots no longer existed because Vallejo Beach wasn’t there anymore–it had eroded away. I think Fred said he lost the land in the 1940s. 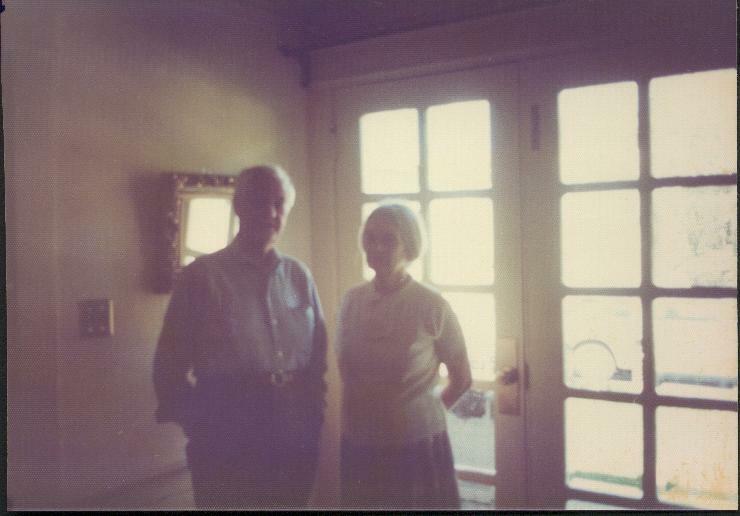 along the Miramar Beach coastline, were the lots that once belonged to Fred and Mary Vallejo, beach lots that were carved out and swept to sea. I once met a United States Geological Survey expert, whose bailwick was the Coastside. He explained that the soil along the coastline in Miramar and El Granada was ultra soft and subject to constant erosion. Wave action causes it to fall apart. There’s nothing hard holding it together. A more recent view, oh maybe 30 years old, of the same place but this shot was taken from the north looking south. The damage is very visible. 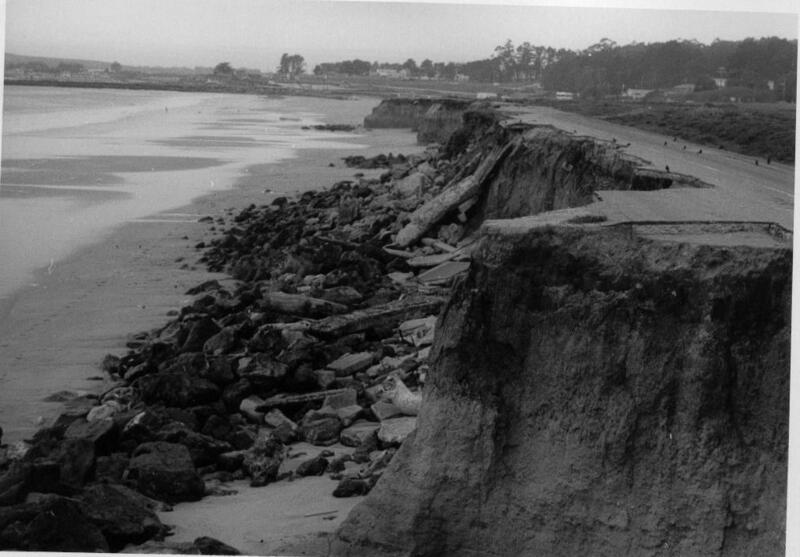 When I first came to the Coastside I saw the remains of a highway along the cliffs–big broken, cracked slabs of concrete–and from season to season I watched it vanish. Witnessing this erosion firsthand made me wonder not only what the waves can do but what the effect of manmade stress could do to these soft cliffs.